More and more companies are going green with their products and services, and the roofing service industry is no exception to this growing trend. Sustainability is applicable to everything, more so the conservation of the environment for the future generations. As part of the green revolution in the roofing services industry, many companies are now offering roof coating services. Roof coating makes your roof waterproof, thus more resistant to rain and other external factors. It also guards your roof from harmful UV rays and humidity that can damage your roof. When you apply roof coating, you essentially double your roof’s life span. Many roof coating services offered now reduce the roof’s surface temperature and decrease the home’s interior temperature by a few degrees. Moreover, because many roof coatings reflect damaging UV rays, you save on air conditioning expenses. Roof coating can easily repair small leaks and other minor damage. 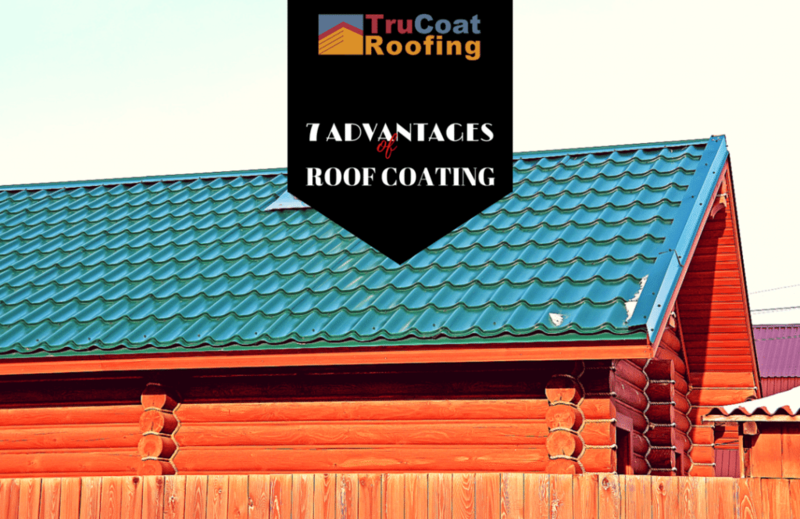 Since applying a new coat is relatively inexpensive and less time consuming than installing a new roof, many homeowners are opting for this option. Research shows that construction of roofing projects contributes significantly to the construction waste that enters landfills. The application of roof coating helps reduce the risk of a complete tear-off of your roof, which helps in reducing your contribution to landfill waste. Rather than replace a deteriorated roof, it is better to improve the appearance of the visible part of the roof to improve its overall look. Roof coating has been proven to help your roof maintain its colour and in turn retain your home’s overall beauty. Roof coating can be applied to a variety of roof materials such as asphalt roofs, galvanised metal, roll roofs, metal roofs, composite roofs, and wood. Additionally, roof coating is also available in a variety of colours that go well with the different roof types. Because roof coating helps reduce your home’s interior temperature, you and your family can live comfortably indoors especially during hot days. If you have roofing problems and need roof repairs or roof maintenance, we guarantee premier services here at TruCoat Roofing. Contact us at 0403 572 381 for enquiries.